I am so excited about my first GIVEAWAY! I wanted it to be something nice and something I would wear myself, and it is. 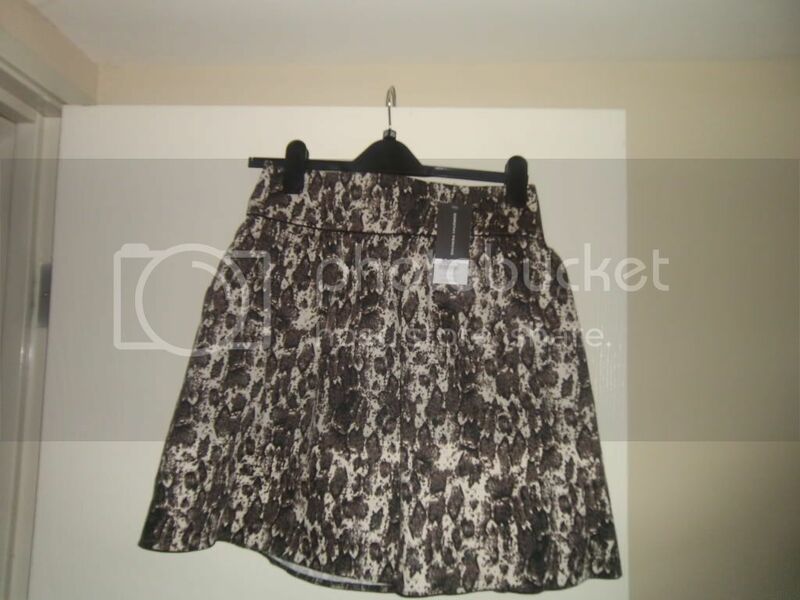 This skirt was purchased from Dorothy Perkins and I absolutely love it...however, it is a tad bit too big for me. I was going to have it taken in, but I thought it was cute enough to give to one of my lovely followers. The SKIRT is NEW never worn. Still with tag. All you have to do is post the comment GIVEAWAY in this blog entry to be entered. You can gain an extra entry if you link to the GIVEAWAY in a post, or refer a friend to follow. Once they've followed they can leave the comment GIVEAWAY/"Name of Your Blog". 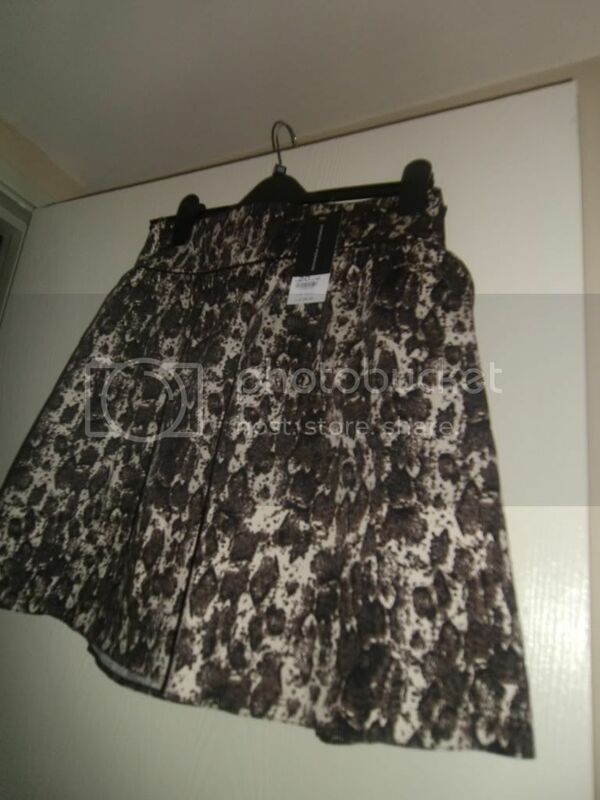 The skirt is a UK size 20 which equates to a US size 16 however, I suspect it runs a bit large as I am a 16, I think it could fit a US 16-20 maybe even a bit larger as it has an elastic waistband. 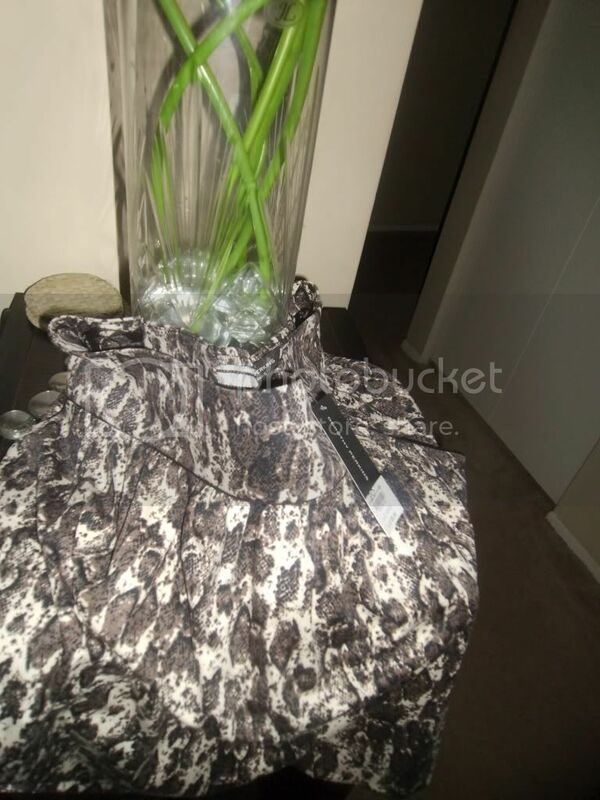 The skirt also has pockets. It's really cute! GIVEAWAY ends Friday, May 6 and a winner will chosen using random.org.